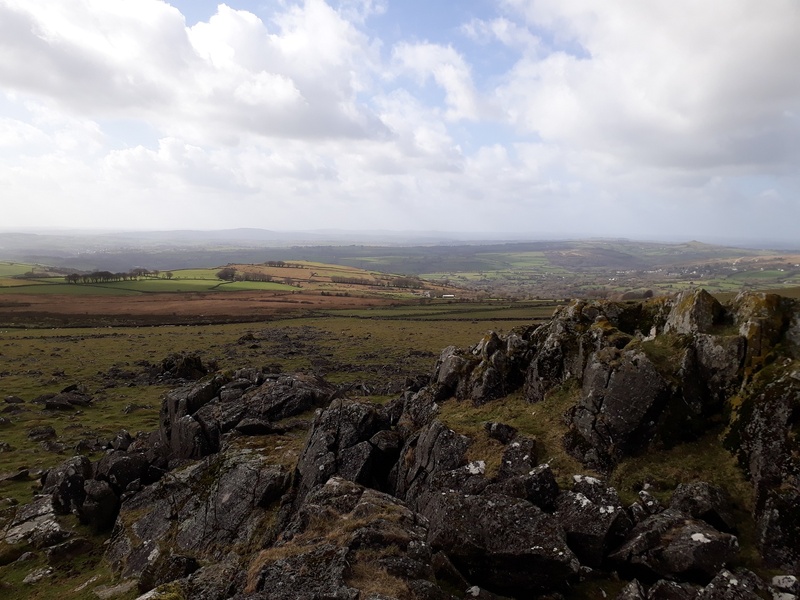 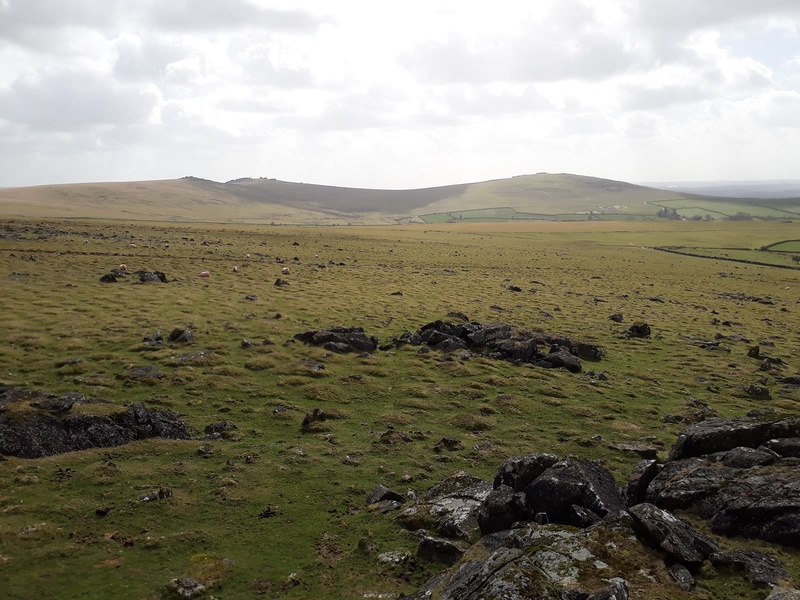 As the name suggests this tor sits on the side of White Tor above Peter Tavy, and like that tor the views are very good to the west and Cornwall, and to the north into Tavy Cleave. 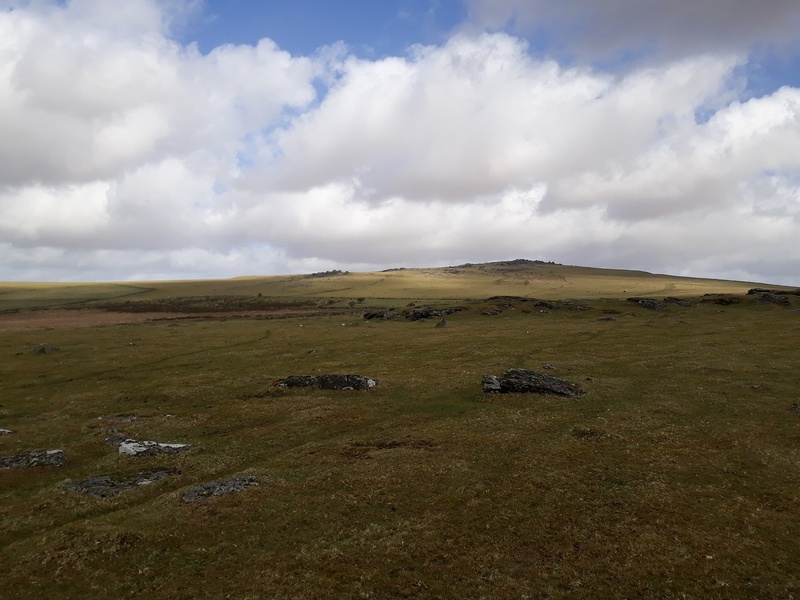 There’s nothing too difficult about getting to this one, park at Boulters Tor and follow the main path up past Setters Rocks, turn left and walk up to the tor. 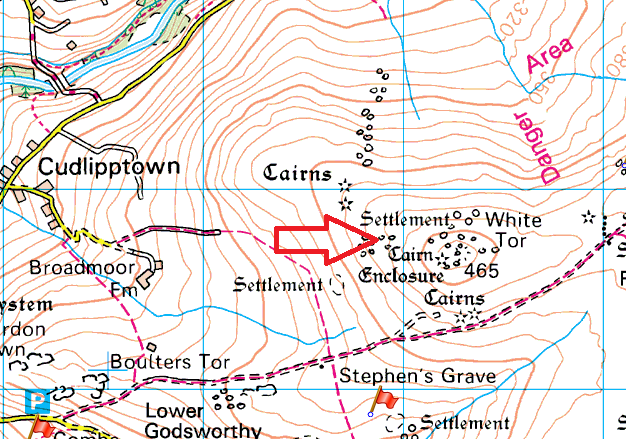 This tor is right on the edge of the Merrivale firing range so watch out for the red flags on White Tor if you want to go any further.